No vaction to California will be complete without sampling some of the finest wines in the world. Famous for fine wines and gourmet cuisine, every region across the Golden State offers a food and wine event and will be a great experience. 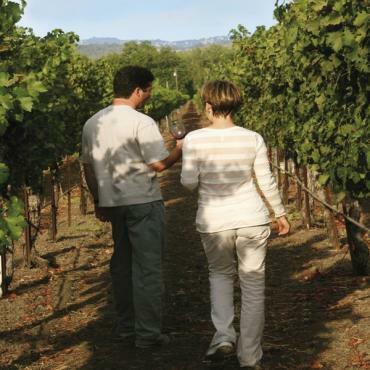 Enjoy the sights and tastes of the California wineries, enjoy complimentary tasting of various wines produced in the local region. Complete your day by crossing the Golden Gate Bridge back to San Francisco. Wine tasters must be 21years of age. Tour duration will last approx 9 hours.